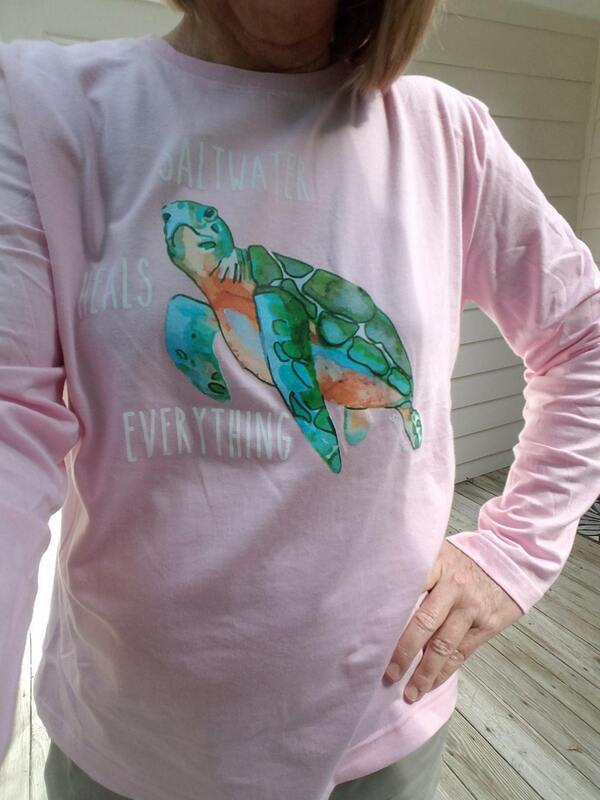 Now available is our women's long sleeve shirt - Saltwater Heals Everything with Sea Turtle. These shirts are super soft and comfy. They are 100% cotton and NOT preshrunk. This will make a great gift or get one for yourself for fall and winter. 100% cotton. Available in two colors: Pink and Heather Gray. 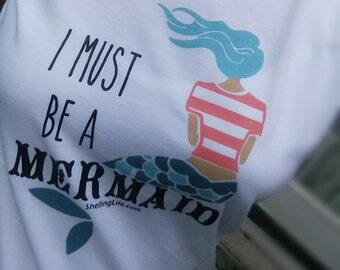 Great shirt for beach lovers. Body Width - 36 1⁄2"
Body Length - 23 1⁄2"
This was a present for my wife on her birthday. She loved it. The shirt was good quality.